Save on Kineret at your pharmacy with the free discount below. What does Kineret treat? Is Kineret expensive? Discount Card + Coupon Card What is the Generic/Brand Alternative of Kineret? 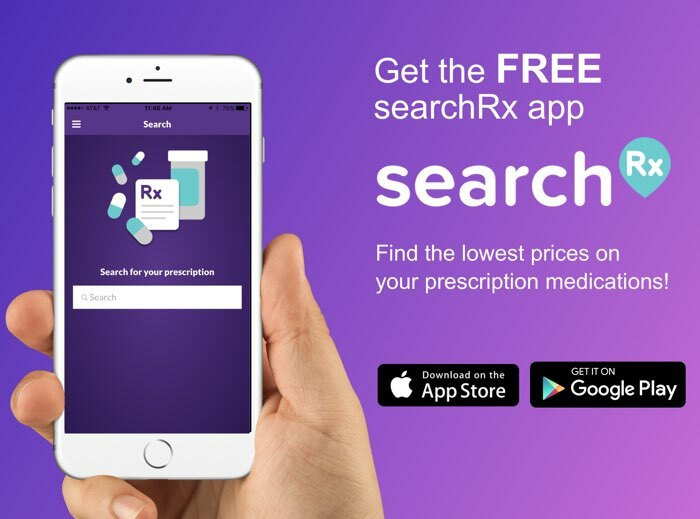 How to use SearchRX to get better pricing. Kineret (generic name is Anakinra) is used to reduce the pain and swelling associated with rheumatoid arthritis.Kineret prices can be expensive, especially if your insurance plan does not cover this drug. However, you can save on your Kineret cost with a free Kineret coupon from our site. 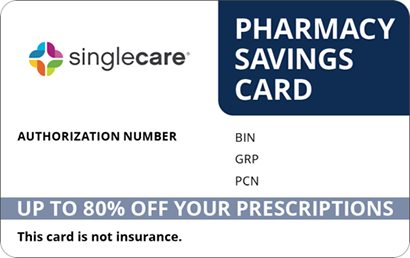 Just enter your zip code, dosage, and quantity, and then click ‘See My Savings.’ Browse the list of nearby pharmacies that accept our coupon and their estimated prices for Kineret with the Kineret discount. 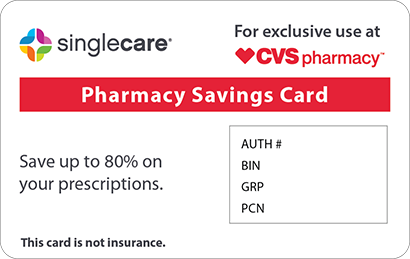 Then, print or download your coupon for Kineret and bring it to the pharmacy of your choice to save on the cost of your medication. Our coupons do not expire, so you can use your Kineret coupon card to save each time you fill your prescription. How much does Kineret cost without insurance? 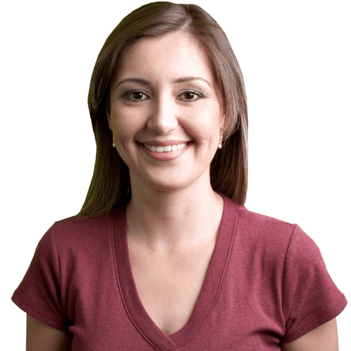 The average Kineret cost, without insurance coverage, is approximately $973 for a supply of 4.69 mL (7 x 0.67 mL) of 100 mg/0.67 mL subcutaneous solution, which is the equivalent of a one-week supply of Kineret injections. There is not a Kineret manufacturer coupon available at this time. Sobi, the manufacturer of Kineret, has a Patient Assistance Program called Kineret On Track that offers uninsured patients assistance with obtaining Kineret at a savings. 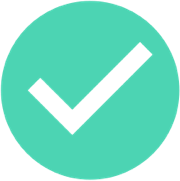 Patient Access Network Foundation (PAN) also connects qualifying underinsured and uninsured patients with medications such as Kineret at a savings. Kineret comes as a liquid solution to be administered by subcutaneous injection, and it is used to treat symptoms of rheumatoid arthritis. Kineret is used alone or in combination with other medications to treat symptoms of rheumatoid arthritis, such as swelling and pain. It is in a class of medications called interleukin antagonists, and it works by blocking the action of interleukin, a protein in the body that causes joint damage. The average recommended dose of Kineret for the treatment of symptoms caused by rheumatoid arthritis is 100 mg per day administered by subcutaneous injection. The Kineret generic name is Anakinra, but it is not currently available on the market in the U.S.
Retail cost for Kineret and popular dosage/quantities. The average retail cost for a one-month supply of Kineret at the average daily recommended dose of 100 mg per day is approximately $3,875 for a supply of 18.76 (28 x 0.67 mL) of 100 mg/0.67 mL Kineret subcutaneous solution, which is enough for 28 days. However, keep in mind that these prices are only estimates. 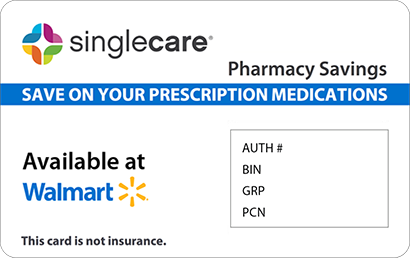 You can get a better idea of Kineret prices at pharmacies near you by using the search tool on our site, and you can save on your Kineret cost by using our free Kineret discount card when you fill your prescription.